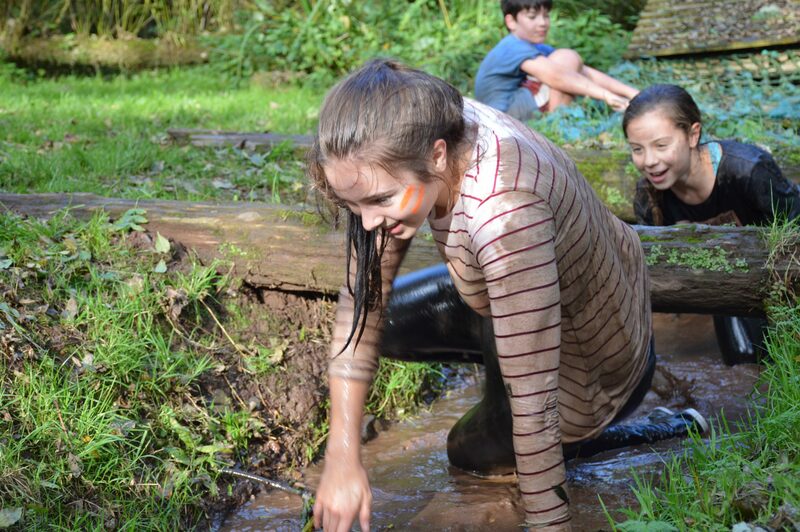 Our Mud Assault Course is bigger and better than ever! Over the last two years we have invested a lot of time and energy into improving one of our all time favourite activities. As of 2019 the cost to take part will be £20 per person. This will include a guided tour with safety brief, supervised timed run and use of shower/changing facilities following the activity. Why not come and try it out for yourself? !